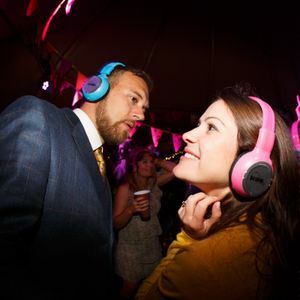 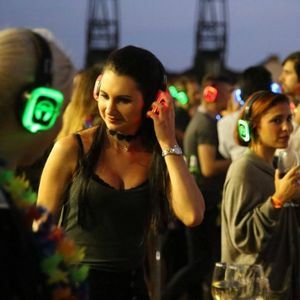 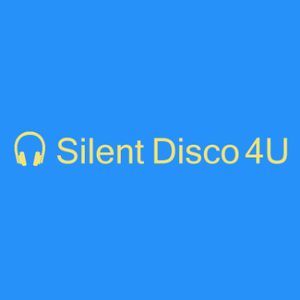 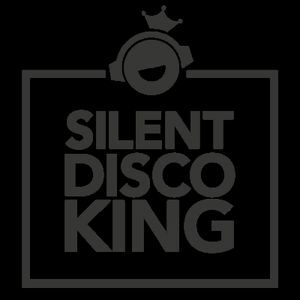 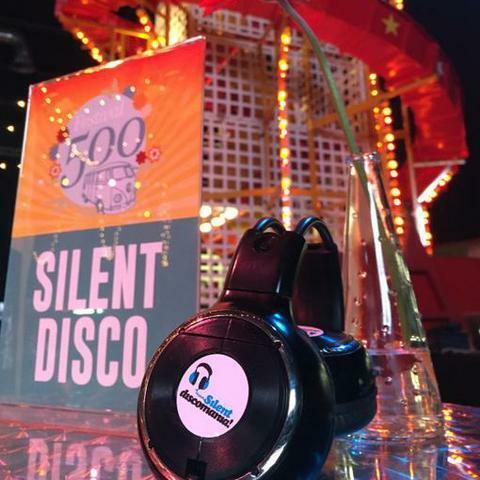 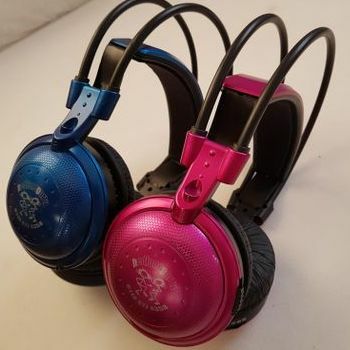 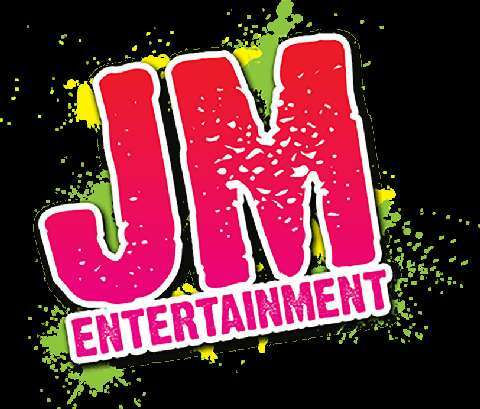 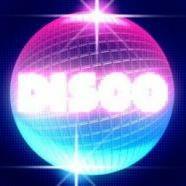 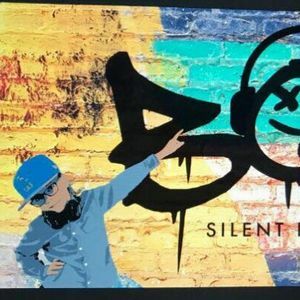 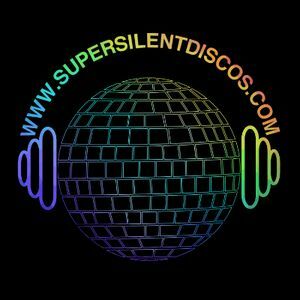 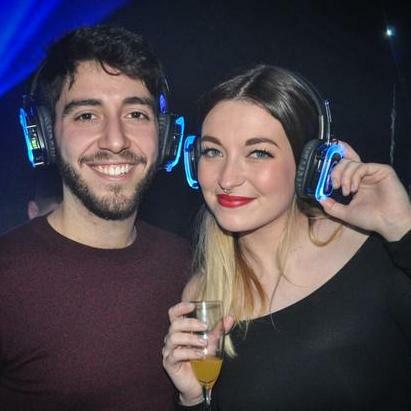 Are you looking for a Silent Disco Supplier in Crawley, West Sussex? 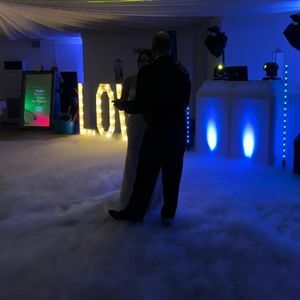 Our catalogue includes 10 companies available in Crawley for hire. 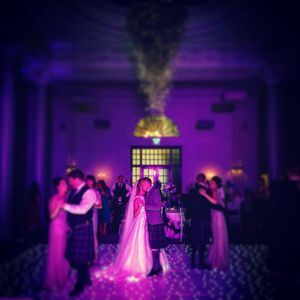 Are you available for wedding reception on 25 June? 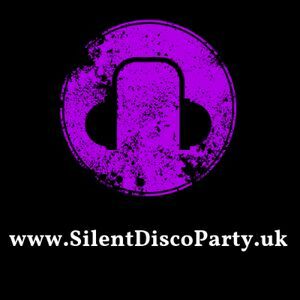 I am looking for Party Jukebox Hire. 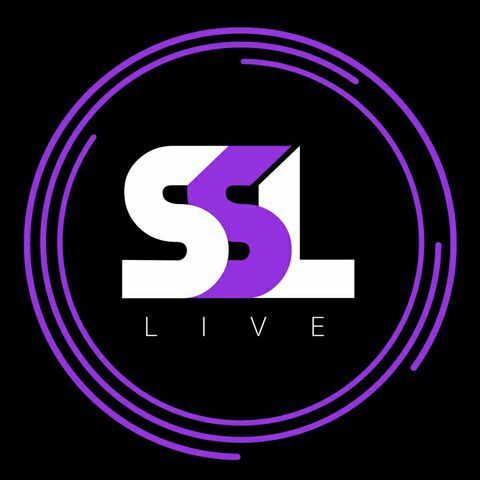 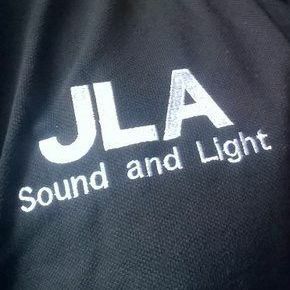 Also, can you provide with top quality sound equipment?